Durango High School’s Ruth Holcomb balanced cycling, cross-country and Nordic skiing, and found great success in all three during her freshman year. Ruth Holcomb, left, was a key member of the DHS girls cross-country team, which placed third at the Class 4A state meet in October. 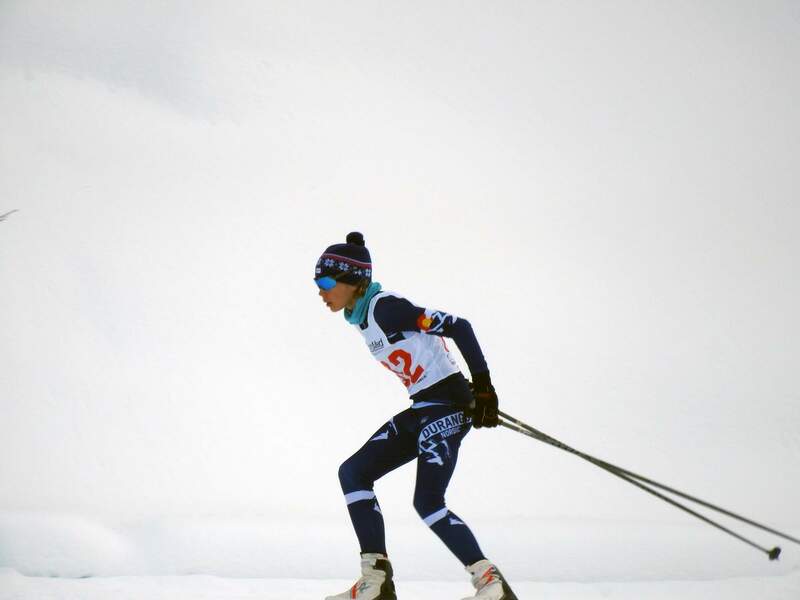 After Ruth Holcomb helped the DHS cross-country and mountain bike teams to podium finishes at the state level, she stepped into her skis for a strong season of Nordic skiing. 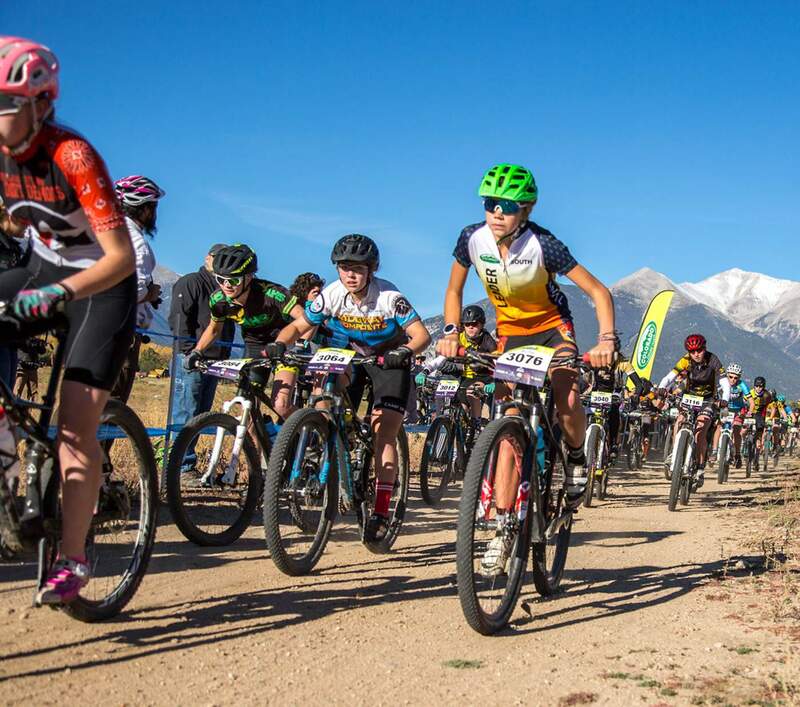 Durango’s Ruth Holcomb, right, recorded five wins during her freshman year, including the junior varsity division title for mountain biking at the Colorado Cycling League’s state championships. Not many people get as much joy out of athletics and competition as Ruth Holcomb. The freshman at Durango High School seems to have a smile on her face at all times, partly because she’s so often standing on a podium for one of her various sports, but more so because she’s having such a good time. Her infectious attitude helped the DHS girls cross-country team to a third-place finish at the state meet and helped the DHS mountain bike team to a state title during the fall. She was a force for the Durango Nordic Ski Club in the winter months and returned to her bike with strong performances at numerous races during the fall, all of which led to the fun-loving freshman being named The Durango Herald’s Freshman of the Year for girls athletics. Holcomb has been a steady presence in mountain biking and Nordic skiing for years but broke through as a runner during the fall. It hadn’t always been one of her main focuses, but she was pulled to the sport by several of her friends who compete in cross-country. 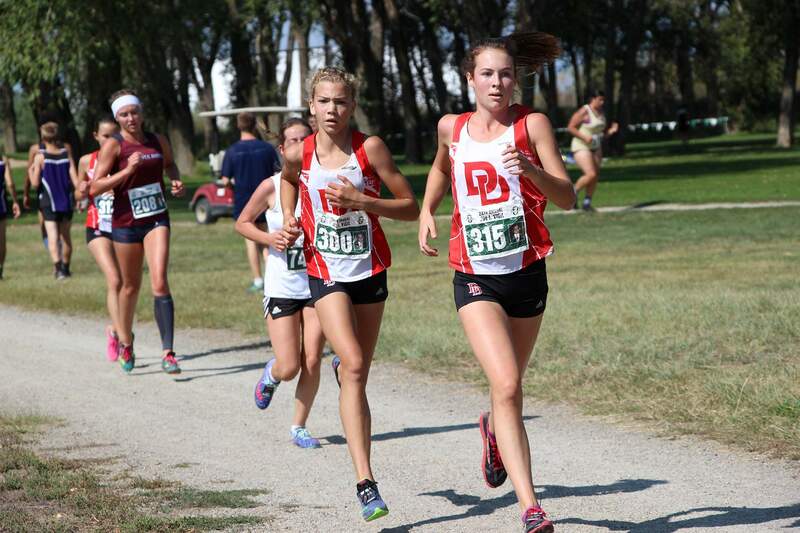 The highlight of the cross-country season came during the Demons’ home meet, the Southwest Sunset XC Classic, when Holcomb kept pace with Durango’s Kiara Hamlin and Abby Scott to give the Demons first, second and third in the race. Hamlin won the race, followed by Holcomb in second and Scott in third. “She probably had no business being in the top two or three, but she ended up there,” DHS cross-country coach David McMillan said. “She ran with Abby and Kiara for most of the race, and I think she surprised almost everybody, including myself, with that performance. Her expectations for herself was that she could run with our top kids, and she did. Holcomb bounced back and forth from her mountain bike to cross-country during the fall. She’d often compete in cross-country meets on Fridays or Saturdays, then would be at a mountain bike race on Sundays. One of the most grueling stretches came in late October. On Oct. 19, Holcomb placed fifth at the Class 4A Region 5 cross-country meet to help the Demons to the title, then on Oct. 22, she placed first in the junior varsity division for mountain biking at the Colorado Cycling League’s state championships, and on Oct. 28, she finished 49th at the state cross-country meet. Holcomb credited her parents for getting her involved in cycling and skiing, her friends for introducing her to running, and the Durango community as a whole for her continued progression in sports. She said she likely would not have found as much success in sports, or as much enjoyment, if it wasn’t for Durango. 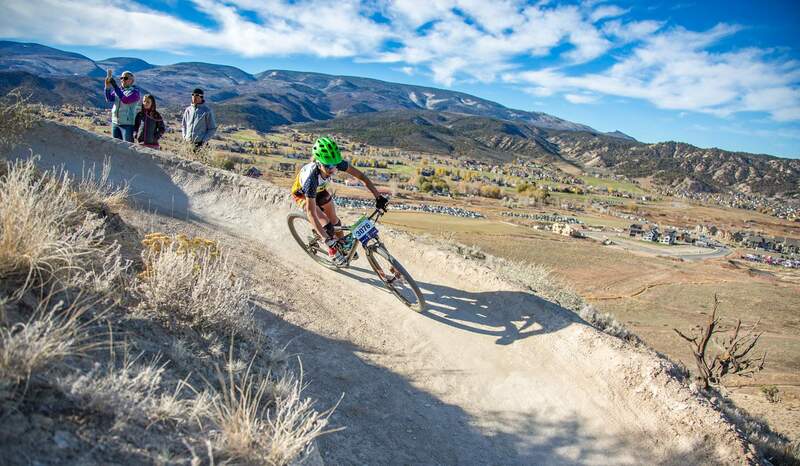 A few weeks ago, Holcomb made a big leap on her mountain bike at the Soldier Hollow mountain bike races in Midway, Utah. She placed second in the 15-16-year-old age group’s Category 1 cross-country race and was second in the short-track race, which gave her the individual omnium win for her age group. The question of whether Holcomb will be a great athlete during her time at DHS isn’t up for debate. The only question is if she wants to continue in all three sports while maintaining her academics or turn her focus to a specific discipline. Regardless of what the future holds for Holcomb, there’s no doubt she’ll continue to have fun with whatever she’s doing.